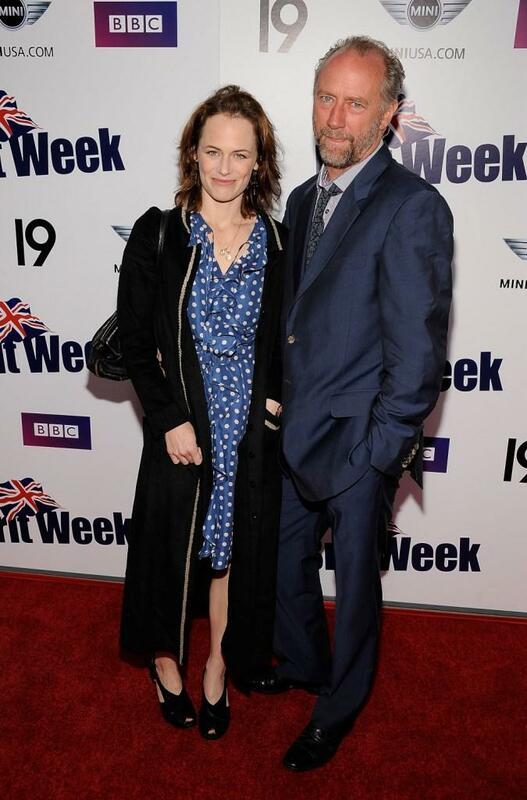 Sarah Clarke and Xander Berkeley at the Champagne Launch Of BritWeek 2009. Sarah Clarke at the Champagne Launch Of BritWeek 2009. Sarah Clarke at the 8th Annual Awards Season Diamond Fashion Show Preview. Sarah Clarke at the 2008 Summer TCA Tour Turner Party. 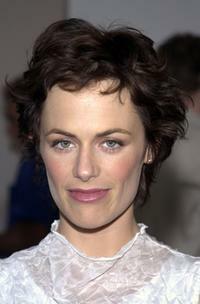 Sarah Clarke at the premiere of "Twilight." 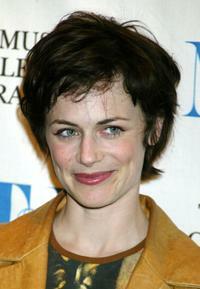 Sarah Clarke at the 20th Anniversary William's Paley Television Festival. 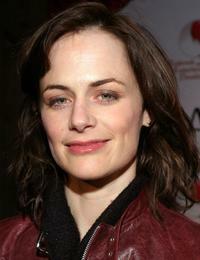 Sarah Clarke at the premiere of "Thirteen." Xander Berkeley and Sarah Clarke at the 55th Annual Primetime Emmy Awards. Sarah Clarke at the Fox TV's TCA party. 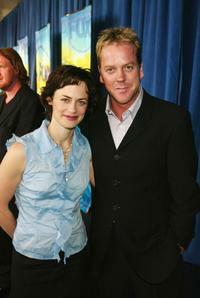 Sarah Clarke and Kiefer Sutherland at the FOX 2002 Upfronts. Sarah Clarke at the seminar and DVD launch of "24." 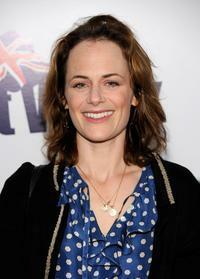 Sarah Clarke at the Cure Autism Now's "Acts of Love" pre-show dinner. Sarah Clarke at the Jimmy Choo annual Oscar Collection Preview and Tea. 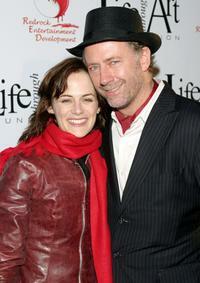 Sarah Clarke and Xander Berkeley at the premiere of "Standing Still." 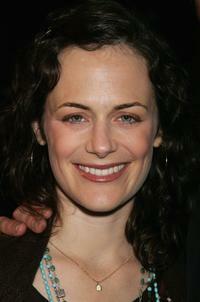 Sarah Clarke at the premiere of "Standing Still." Xander Berkeley and Sarah Clarke at the Cure Autism Now's "Acts of Love" pre-show dinner. Sarah Clarke at the "The Red Party." Sarah Clarke and Xander Berkeley at the "The Red Party."